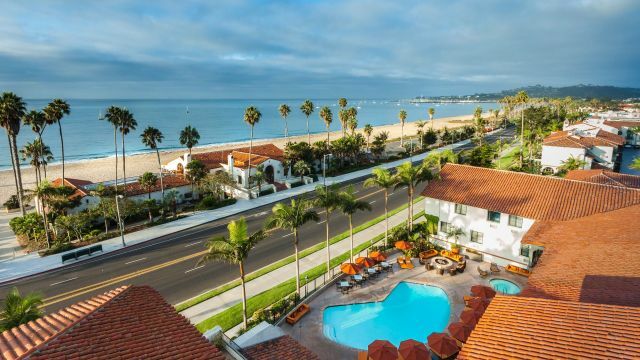 Welcome to the Hyatt Centric Santa Barbara! We look forward to hosting the 2019 Post-Harvest Conference. Please book your guest room below.